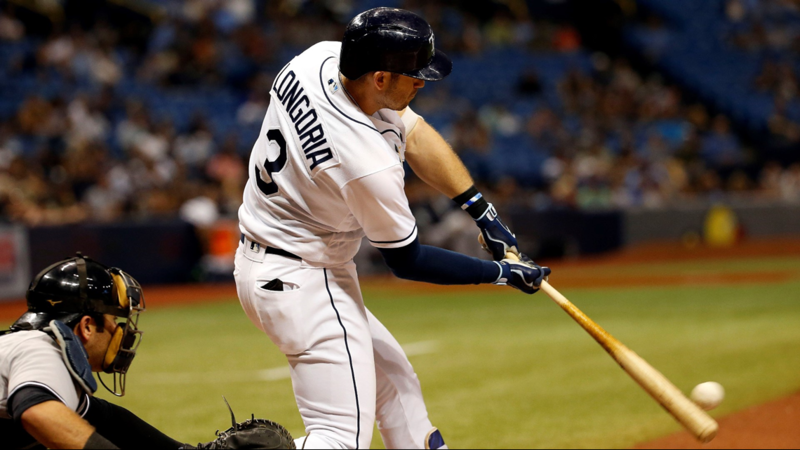 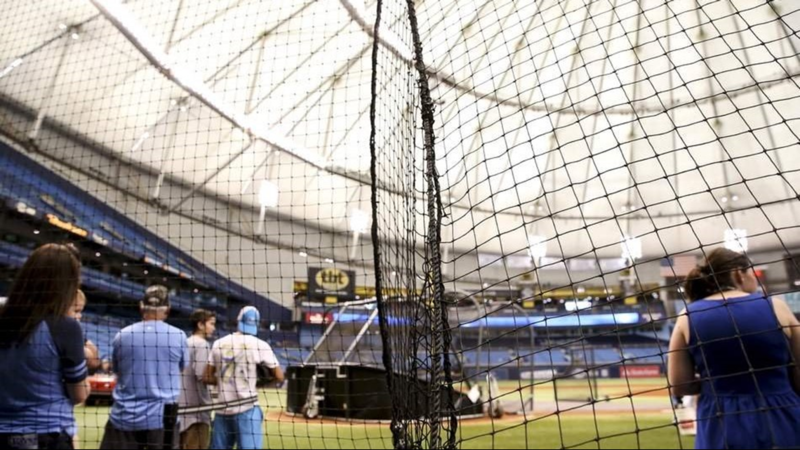 The Rays are scheduled to release more information Friday. 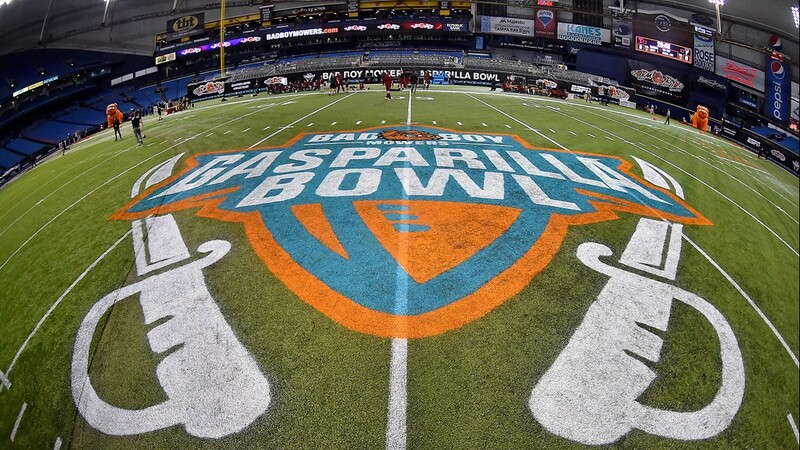 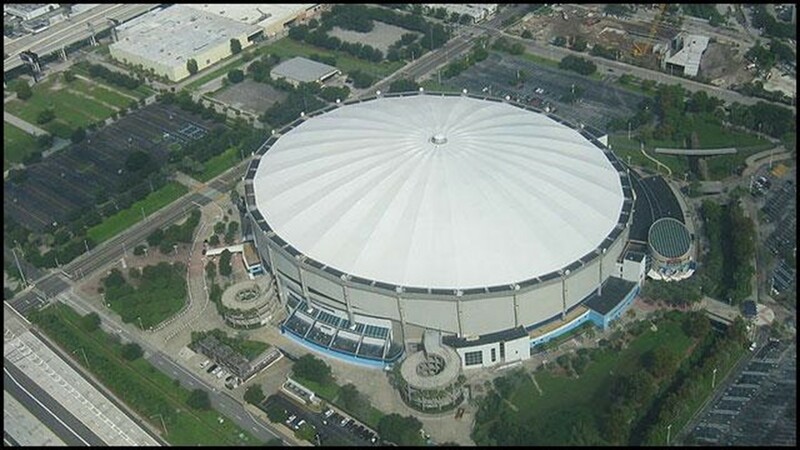 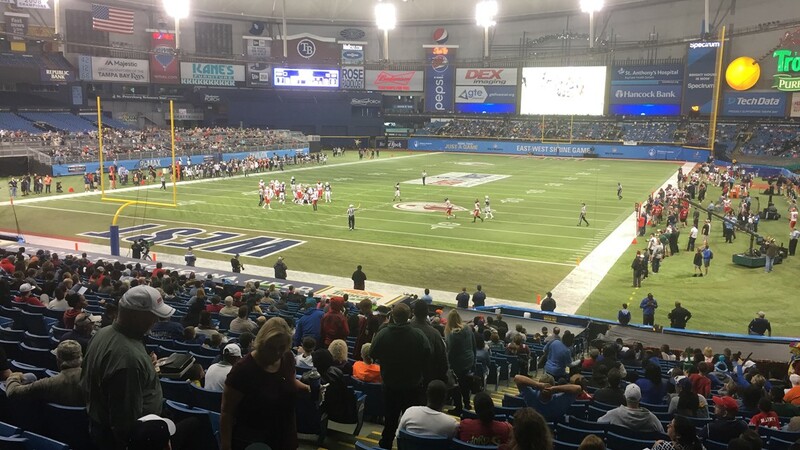 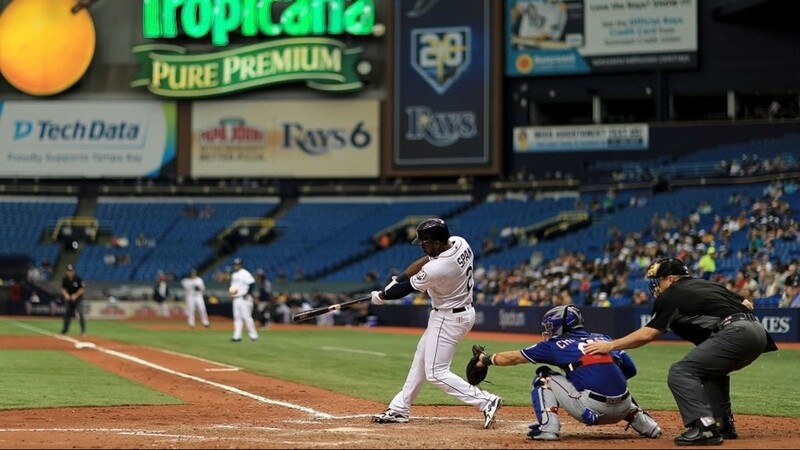 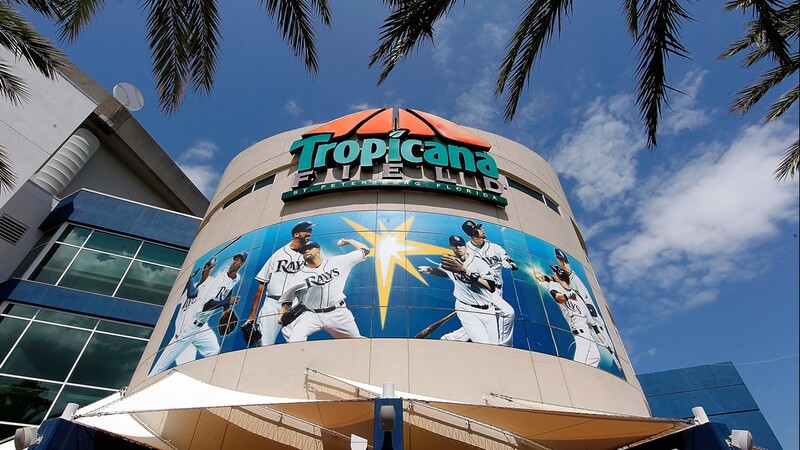 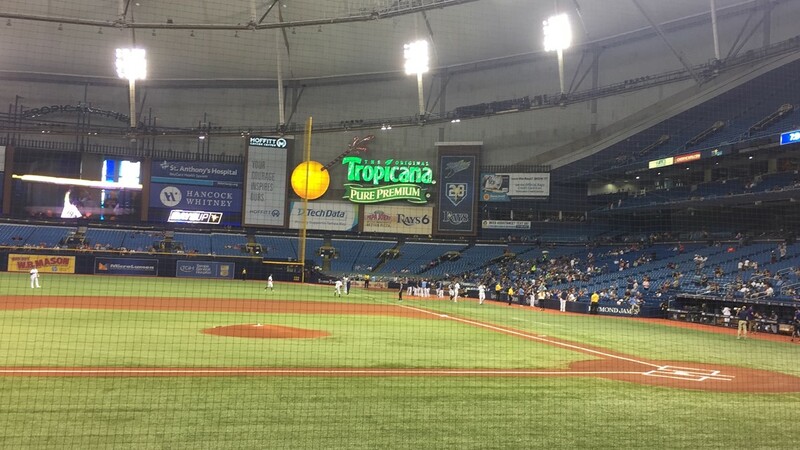 ST. PETERSBURG, Fla. — The Tampa Bay Rays have announced Tropicana Field will become the first cash-free sports venue in North America. 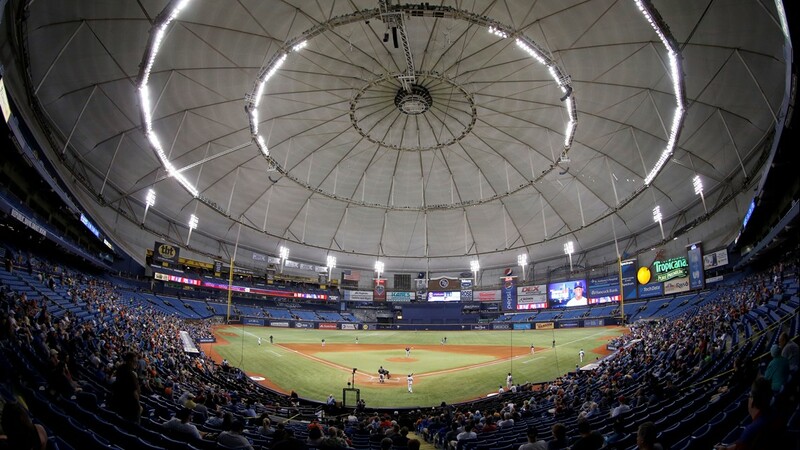 The venue's concessions, team stores, box office and all other points-of-sale will go cash-free in 2019, the Rays confirmed to 10News. 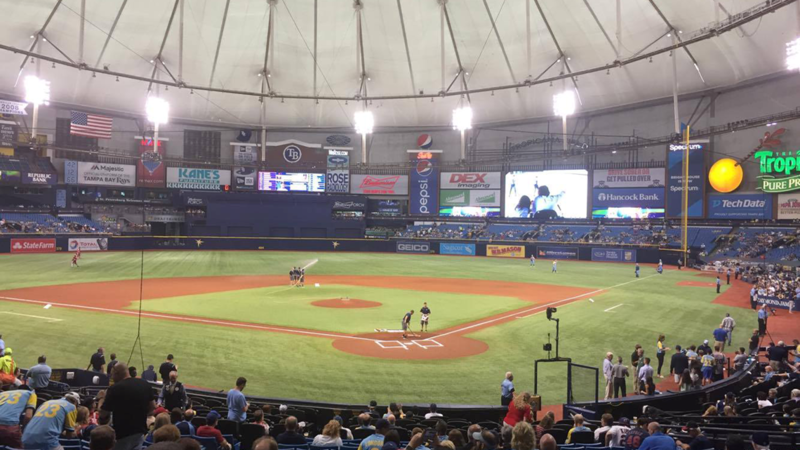 "These tests found that transitioning to cash-free environments results in an average transaction time of up to half that of traditional environments that accept cash, resulting in faster moving lines and increased fan satisfaction," the Rays wrote in a statement. 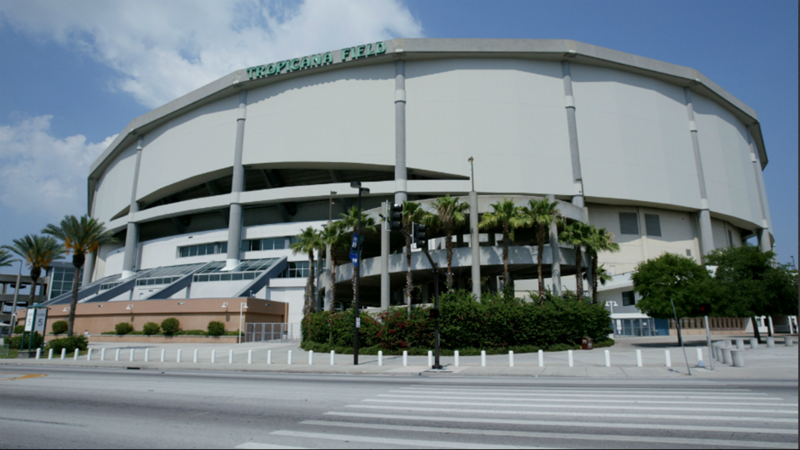 The field's parking lots will stay cash-free, which they already were for the 2018 season.